Sure, it’s only 10K meters now—but that’s just the beginning. One of the world’s largest meter makers is hoping that its latest contract will open the door to the world’s largest market: China. Landis+Gyr has been selected by the State Grid Corporation of China to supply more than 10,000 advanced meters for commercial and industrial customers across six provinces. 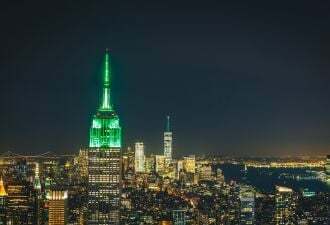 The pilot is just a drop in the bucket compared to the more than 300 million meters Landis+Gyr already has in place worldwide, but if the test phase is successful there could be a country-wide deployment, as SGCC covers 80 percent of mainland China. 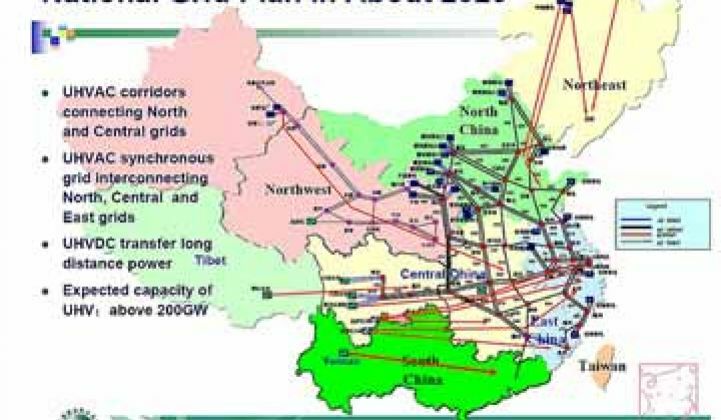 “It would be difficult to overestimate the importance of this initial contract given the State Grid Corporation of China’s stated determination to build a smart grid in the areas it operates,” Oliver Iltisberger, Landis+Gyr’s Executive Vice President in the Asia Pacific region, said in a statement. It is no accident that Landis+Gyr beat out 24 other meter suppliers for the contract. The company has both manufacturing and research facilities in China, which together employ about 300 people. Like other companies, it is active in the Asia-Pacific region, including Australia and New Zealand, to inch closer to the big prize, China. The size of the market in China also cannot be overstated. The Chinese government reportedly invested $7.3 billion in smart grid and related technologies in 2010 alone. The call for a smart grid is coming from the very top, with Chinese Premier Wen Jiabao calling for the country to push forward in an annual report to the National People’s Congress. Unlike the situation that exists in the U.S., the SGCC is almost the only game in town, controlling much of the country’s grid and not subject to the regulatory system of U.S. utilities. With great promise for profit comes competition. Landis+Gyr competitor General Electric announced a year ago that it was entering a pilot with the City of Yangzhou for a 3-phase project, beginning with the opening of a 10,000 sq. meter demonstration lab, and culminating with a city-wide deployment of various end-to-end smart grid technologies. Although Landis+Gyr is not alone with its fingers in the pot, if the pilot proves successful, it could quickly move from a toehold to an iron grip on the meter market in China in the coming years.